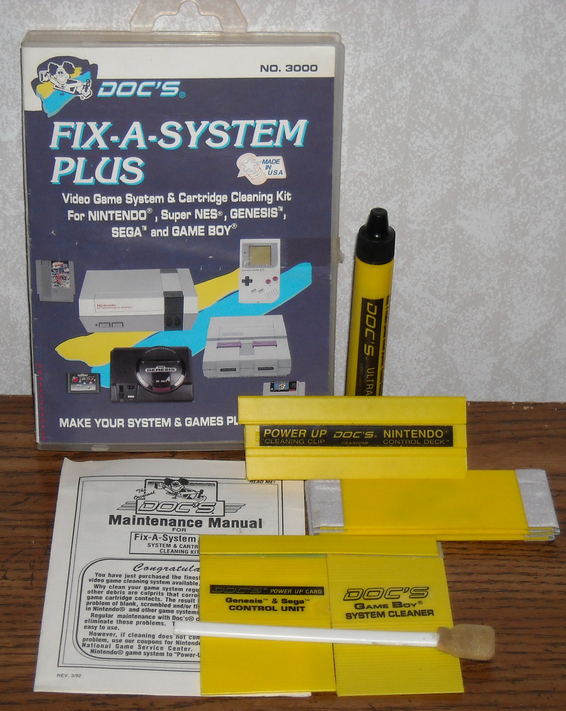 In the days when cartridges ruled the world it seemed as if anyone and everyone put out a cleaning kit to keep your systems in working order. 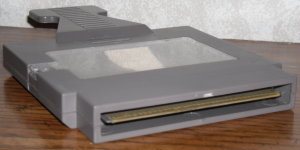 Which was a big selling point made all too easy by the NES and its, more often than not, ability to put on a light show rather than play a game. 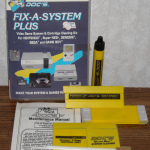 If there is one thing I believe about retro gaming, it has to be the fact that if you keep your systems and games clean they will last longer and give you much better functional results. Although I now know the true cause of these glitches, I was still taken in by the cleaning kits propaganda when I was younger. 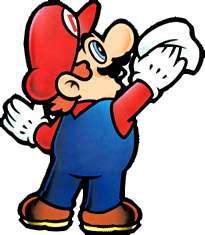 They made promises to keep the blinking NES, or just a black screen on other systems, away forever! 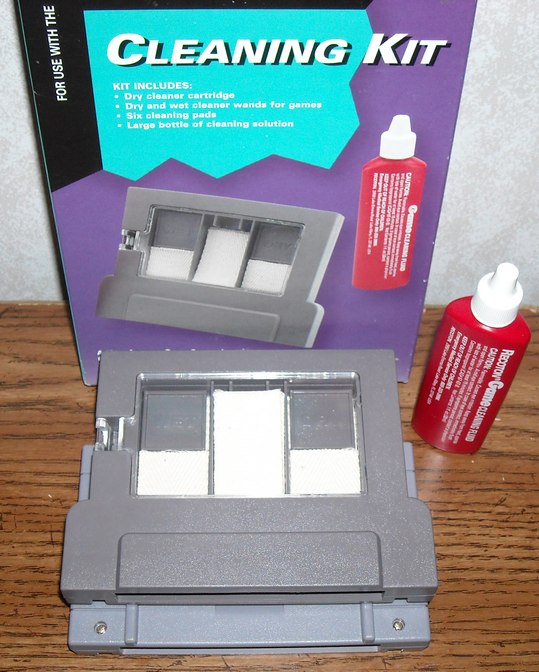 Almost every cartridge based video game system had some form of cleaning kit, and although most of the time it worked for just a short while, the fact that it worked at all made them feel like essential hardware. 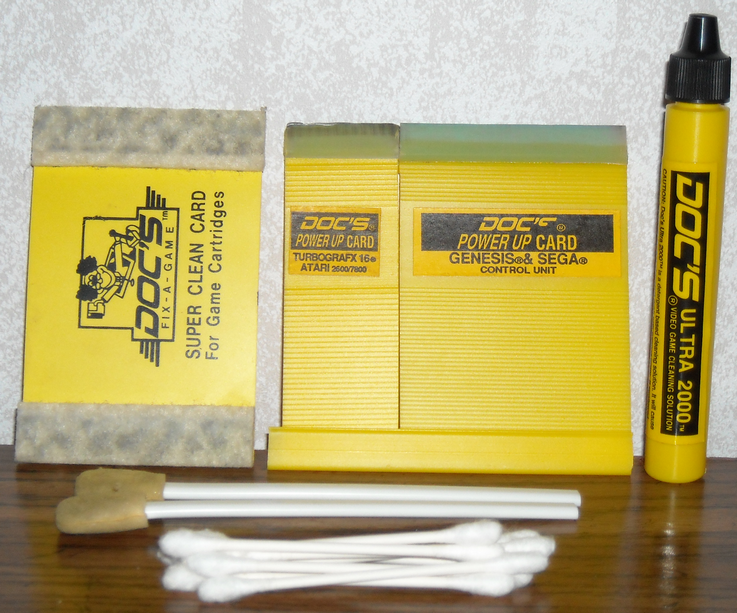 My first cleaning kit was a Doc’s Fix-a-system, which had what I still feel is a genius idea in the clip on NES cleaner. 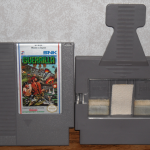 You simply took any NES game cartridge, clipped the contraption to the front of it and you proceeded to stab the living daylights out of your NES. Doing so cleared unwanted dirt and gave way to a few more minutes of uninterrupted gameplay. I still love this idea, it still works great! 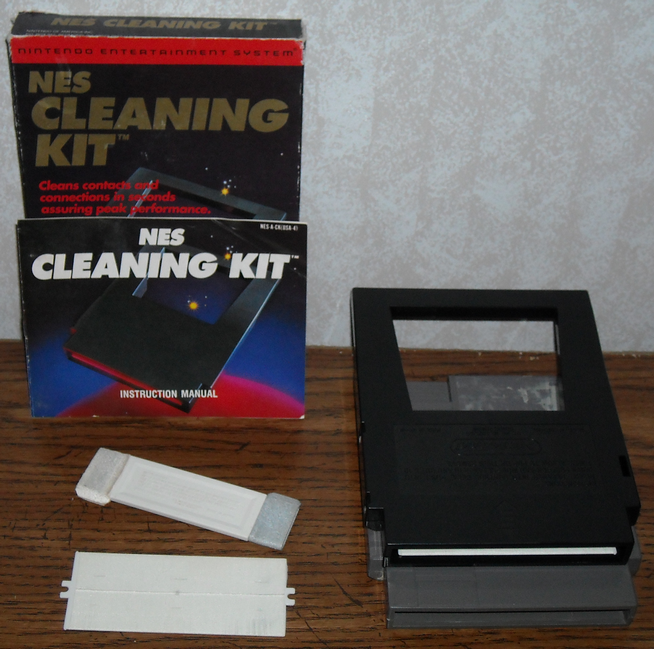 After that cleaning kit was lost or broken, I’m sure, I purchased a Player’s Edge NES cleaning kit. 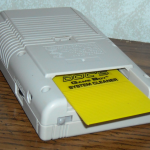 This one was a stand alone unit with a handle, and everything you needed fit conveniently inside the unit itself. 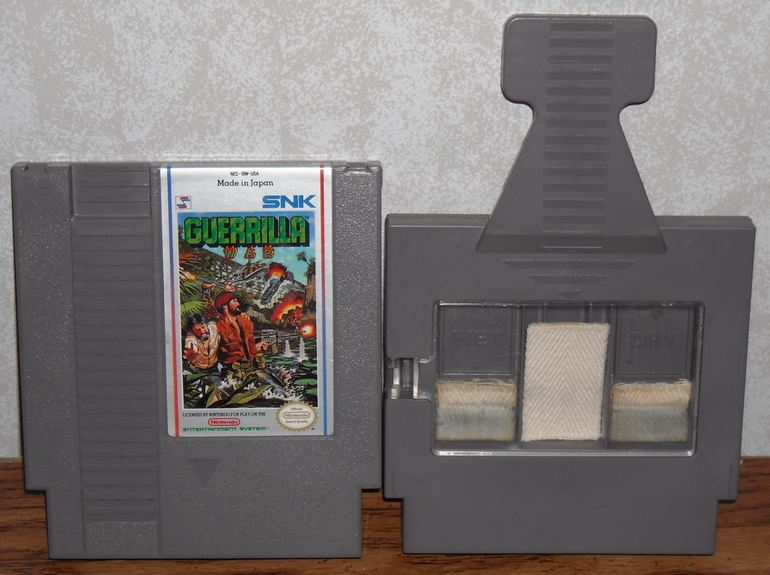 Again you just took the unit and stabbed the living daylights out of your NES and you were good to play for a little while longer. Years of use on this thing, does it show? Same system, only one fits perfectly into the NES so I can shut the lid. It seems nowadays I go through thrift stores and find cleaning kits for almost every system, and if they’re at a reasonable price I’ll pick them up. 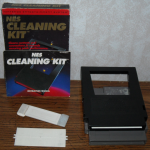 Just this year I’ve accrued quite a few system cleaning kits, and although I may not use them I still pick them up when I can. My current collection of boxed cleaning kits. 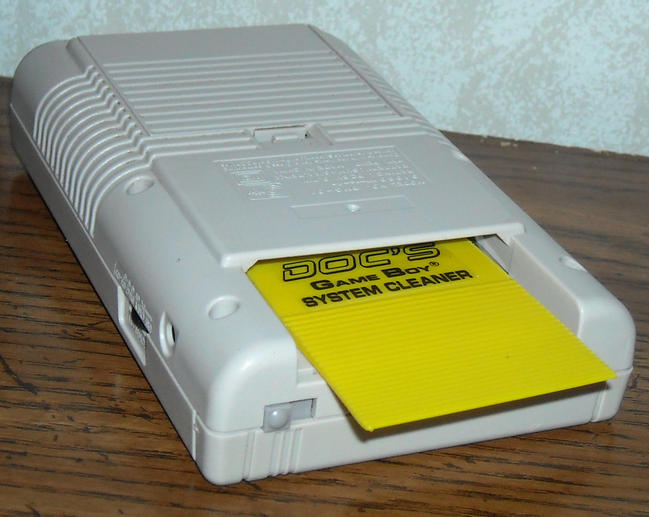 As an adult, I know the best way to keep my systems running is to clean both the games and the systems. 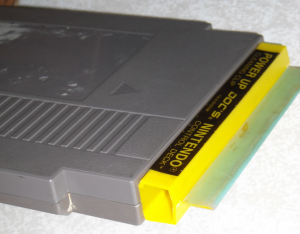 But it seems a good Q-tip with rubbing alcohol thoroughly rubbed through a game keeps all my systems running well. 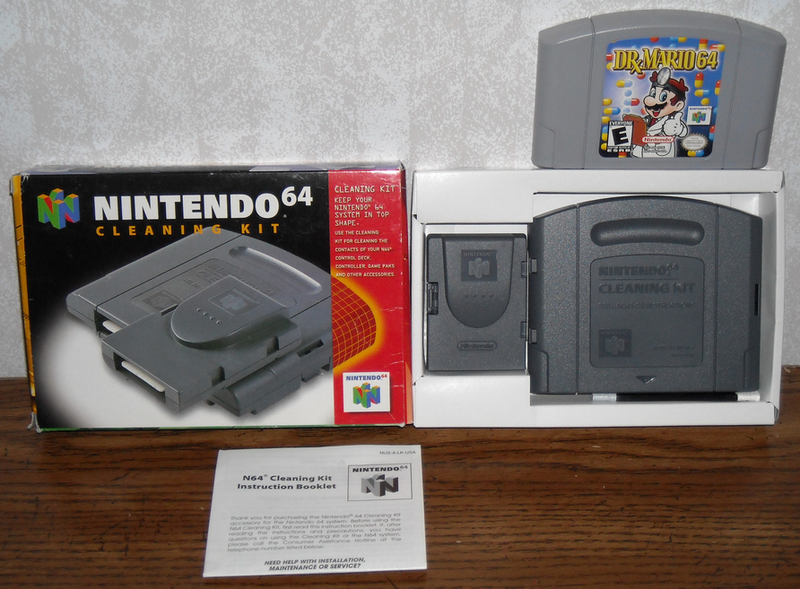 Admittedly I have had some hiccups with my Sega Genesis, N64 and SNES, but nothing a good game cleaning hasn’t remedied, so far! 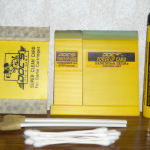 Back in the day cleaning kits were pushed in our faces, and as time went on they faded away. 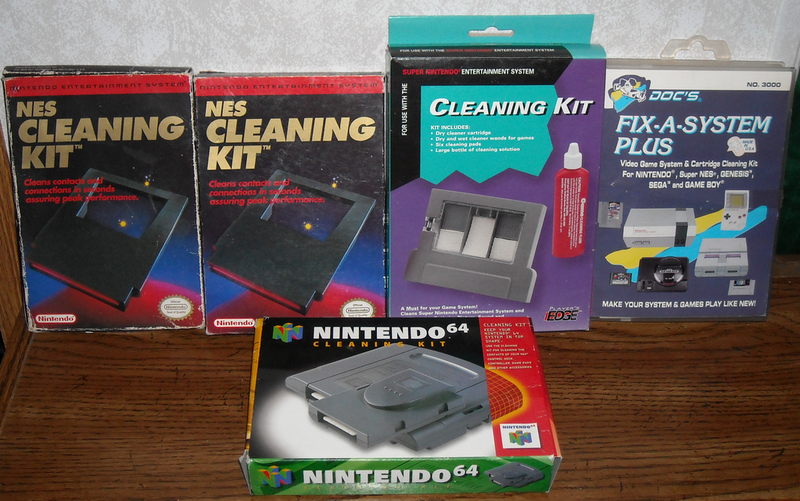 I still get nostalgic for cleaning kits and make room for them in my collection. 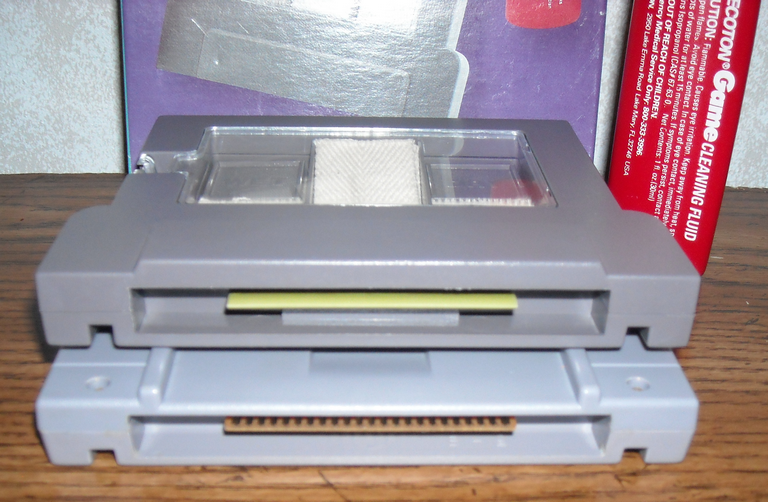 Though they serve no practical purpose to me, as I’ve learned far better ways to keep my systems running, they still connect me to a time when video games were problematic, but so much fun. Samuel Floyd first fell into video gaming with the Atari 2600...in the mid-90s! Always late into the system wars, Samuel enjoys that as he acquires them when they're cheap and the hot titles of yesteryear are bountiful. 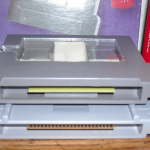 Samuel loves RPGs, his favorite being Crystalis for the NES. Hey Samuel! I loved your article. 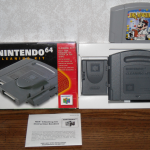 I’m a born-again retro gamer. 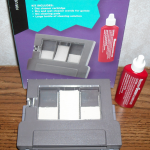 I recently invented a cleaning kit for cartridges. It’s called the 1UPcard. It’s an alternative to the trusty cotton swab with a bottle of rubbing alcohol that’s easy to dispense. I’d like you to take a look at the product on my website. It sounds like you have way more experience with this type of thing and I’d love to know what you think. Thanks man!